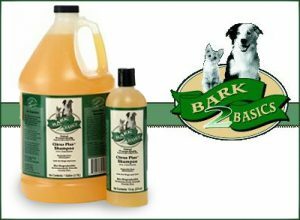 Our professional grooming salon and exclusive hair products furnished by Bark 2 Basics, offers a wide range of exclusive services for your dog. 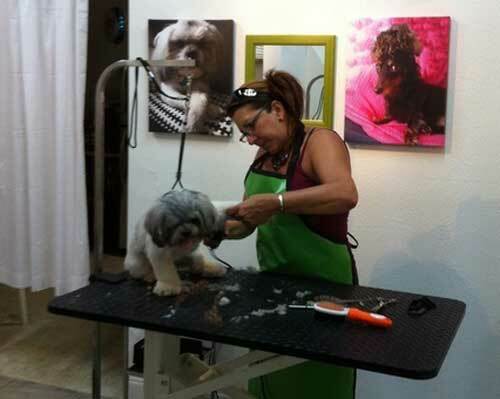 From bathing and grooming, nail trimming to ear and teeth cleaning, our grooming department is fully equipped to handle all your pet grooming needs. 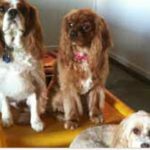 Backed by a World Class Grooming Staff, our friendly and knowledgeable pet groomers have the expertise to help your pet look and feel its best! We take pride in our ability to exceed your expectations. 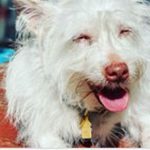 And as always, dogs play, get groomed, and play again, until picked up. Never crated or caged!